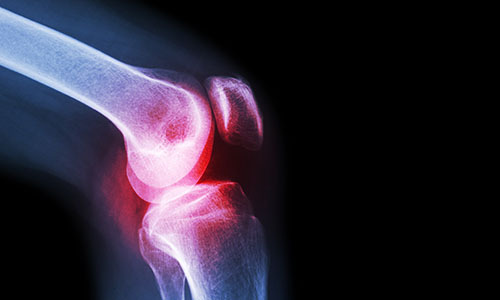 Why choose Nuffield Health Derby Hospital for your knee arthroscopy surgery? Are you suffering from prolonged knee pain but unsure of what's causing it? 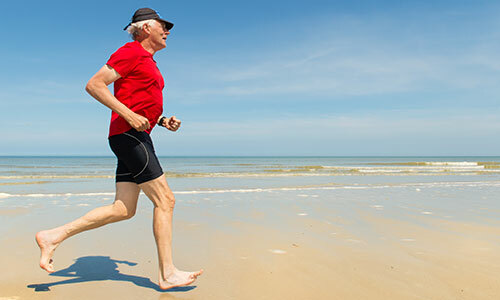 At Nuffield Health Derby Hospital our experienced orthopaedic consultants regularly perform knee arthroscopies and can help diagnose your knee condition. They have built an excellent reputation in The East Midlands for their successful outcomes from surgery, as well as their ability to provide a quick and accurate diagnosis following knee arthroscopy treatment. Our hospital has been leading the way for private orthopaedic care in Derbyshire for a number of years, employing the least invasive and most technologically advanced procedures available. By choosing to go private at Nuffield Health Derby Hospital, you can make use of our excellent patient facilities which includes your very own private patient bedroom, complete with an en-suite bathroom, TV, radio and unlimited wireless internet. You can rest assured that you are in the best hands possible for your knee treatment and hospital care. If you are interested in knee arthroscopy surgery and want to discuss the treatment options available to you, please call our dedicated hospital enquiry team on 01332 540100 to book an initial consultation with one of our knee specialists. Alternatively, if you are unable to give us a call, please fill out a contact form above and a member of staff will get back to you at a more convenient time.